The penguin stars of the films Happy Feat and March of the Penguins are in serious danger of extinction, scientists have warned recently in a study published in Nature Climate Change. Once again, it is climate change that is the culprit. An international team of scientists have been studying Emperor Penguin populations across Antarctica, and their research expands on a 50-year intensive study of a colony in Terre Adelie, in eastern Antarctica. Here, scientists have returned every year to collect biological measurements of the penguins, including the population growth and decline. 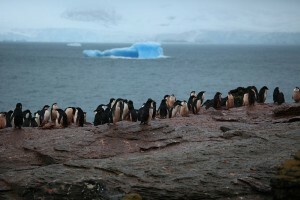 They have also observed the penguins mating behaviour, foraging and chick-rearing patterns, and have followed marked individuals year after year. 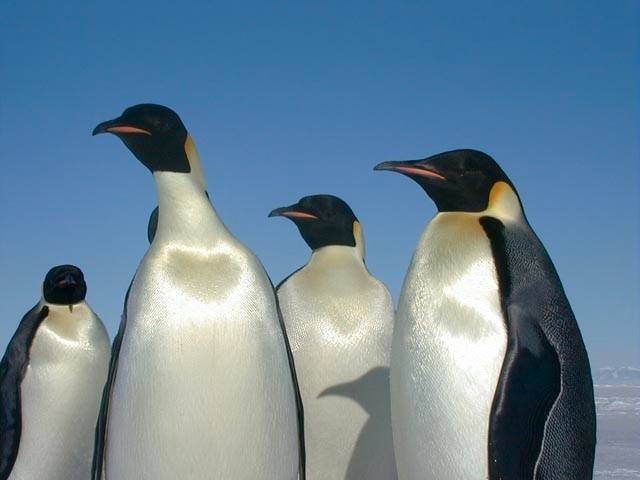 Emperor Penguins are heavily dependent on sea ice for their survival, because too little sea ice reduces the habitat for krill, a critical food source for the penguins. Too much sea ice however, requires the parent birds to make longer trips to the ocean to hunt and bring back food for their chicks. 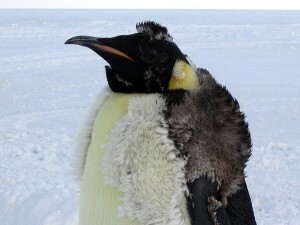 The penguins, therefore, are extremely sensitive to changes in sea ice concentrations. 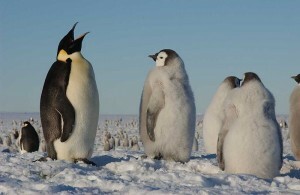 The scientists analysed the global population of Emperor Penguins and examined current and projected future declines in sea ice concentrations. Their models took into account the effects of either too much or too little sea ice on the colonies. They determined that every single one of 45 Emperor Penguin colonies would be in danger of dramatic declines in numbers by the end of the century due to climate change. Some colonies may increase for a while, but this growth is short lived. By the end of the century all of the colonies are projected to be in decline by that time. Current climate models do not look further into the future than that, but a dramatic change would be required to reverse this trend.